The BPA have been working hard this year to develop tailored membership services that benefit our industry. 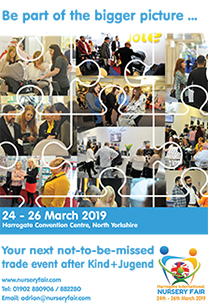 Recent initiatives include organising the UK Pavilion at Kind und Jugend to provide members with increased visibility and publicity at the largest international trade event. 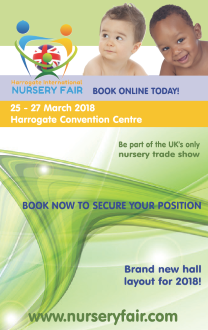 In addition, the partnerships the BPA have established with the leading UK nursery trade events, Harrogate Nursery Fair and Baby Show for Trade enable all BPA members to receive an exhibiting discount at both nursery trade shows.